Pretty as white lace, tempting as black. with juicy peach and sweet strawberry. Pretty as white lace, tempting as black. 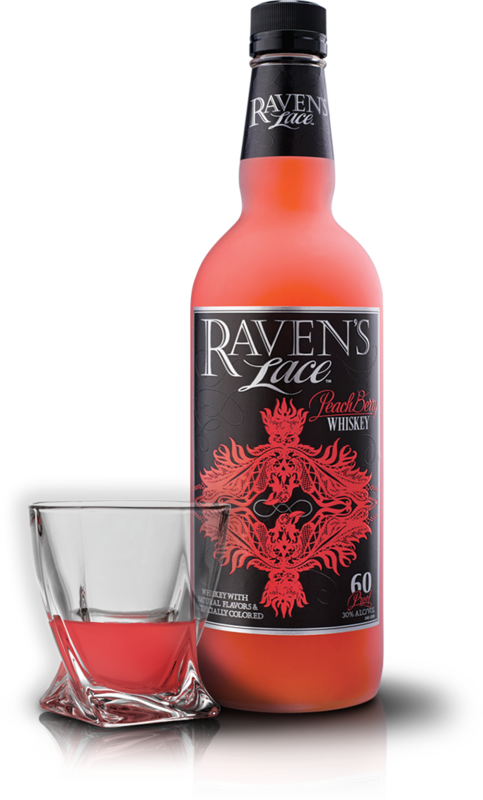 Raven’s Lace PeachBerry Whiskey infuses smooth whiskey with juicy peach and sweet strawberry.